One of the many simple joys I get when I travel is being able to sample cheap yet tasty dishes, though it can be a hard task to do when I don't know anyone who can show us around and when I can't speak the language of the place that I am visiting. Same thing happened when me, my mom and a friend went to travel to Eastern China. Though thank goodness for Tripadvisor and forums, we were able to try some of the recommended grubs in the cities of Shanghai and Hangzhou. One of the food joints I often visited when I was in China was Ajisen Ramen, mind you, they actually serve Japanese food, which of course, is ramen, and this franchise started in Japan wherein they specialize in Kumamoto-style noodles. The first store was opened in Shanghai, but I was able to see stores around Beijing as well, and the one that I frequented was in Wangfujing. I've also tried their branch at Banawe, Quezon City in Manila but their menu in China is more extensive and the taste is really different if you compare. Me and my mum tried the branch at Nanjing Road, Shanghai, and we did not have any problems ordering because the menu is in Chinese and English. The staff can also comprehend basic English. The food came very fast, waiting time is only around 3-10 minutes tops. 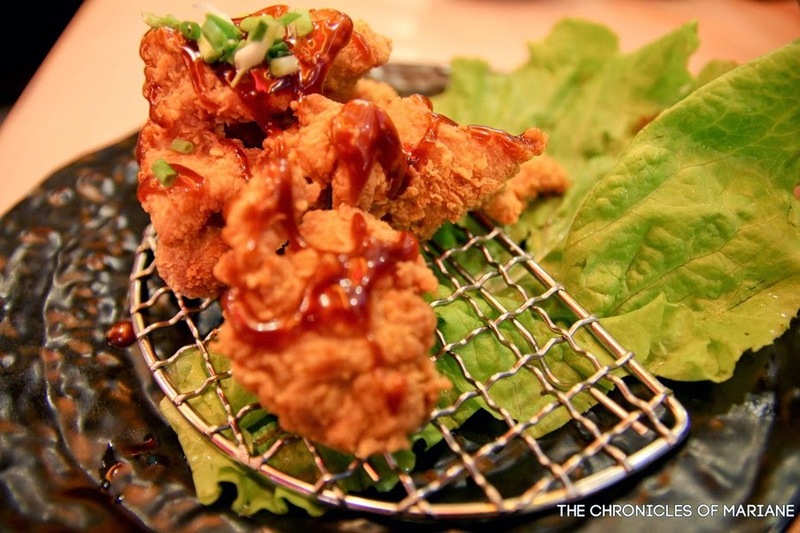 Aside from the ramen, there are also different kind of appetizers and drinks you could try. 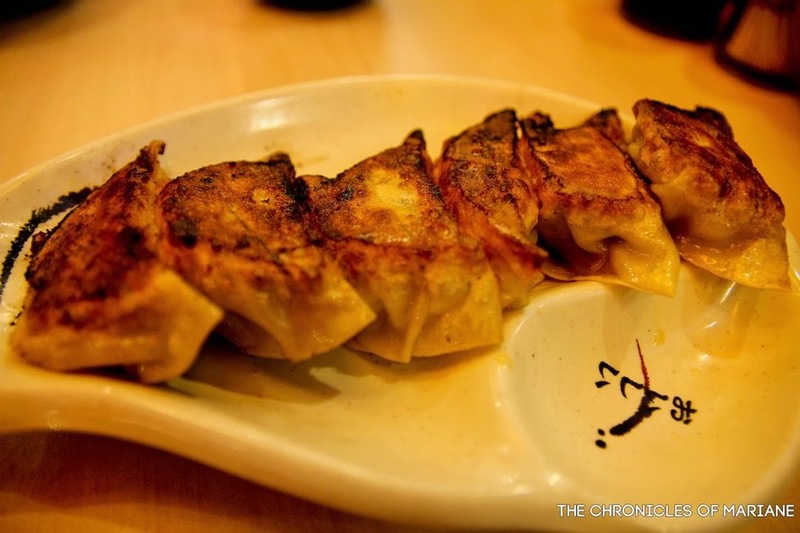 The gyoza was not too oily, not bad but nothing exceptional too. 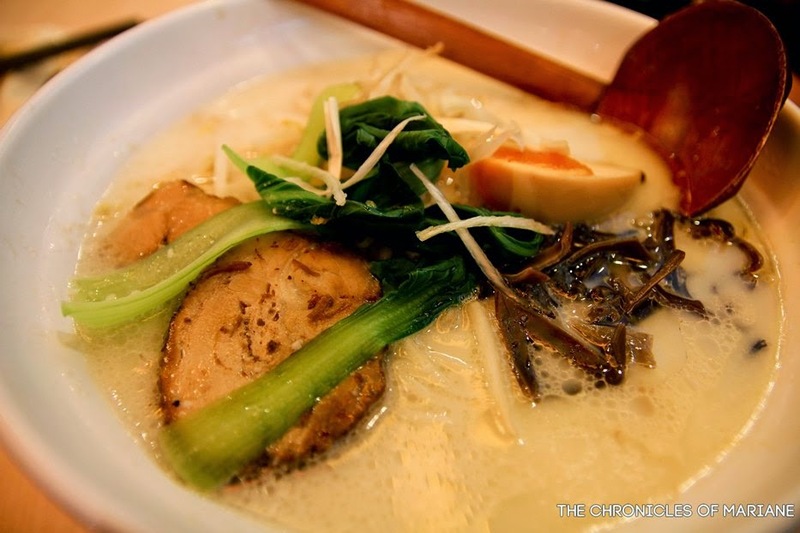 We've tried the original Ajisen and Chashu ramen. There really isn't much difference in the two ramens aside from the toppings, since the Ajisen Ramen has egg in it. I really loved the milky pork-bone or tonkotsu soup which was very tasty. The noodles weren't too thin but still enough to make us full. 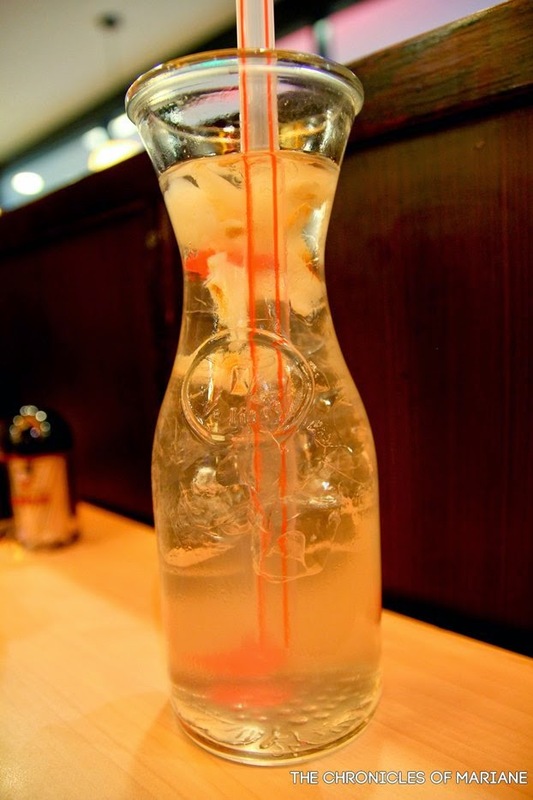 I also loved their lychee drink that was certainly refreshing and will cleanse your palate. 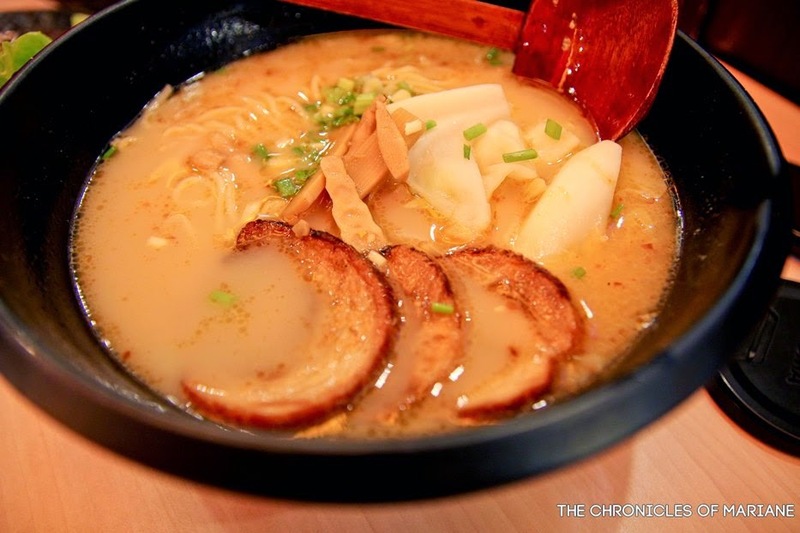 For a price of 20 to 25 CNY per order of ramen, it certainly is a bang for buck! 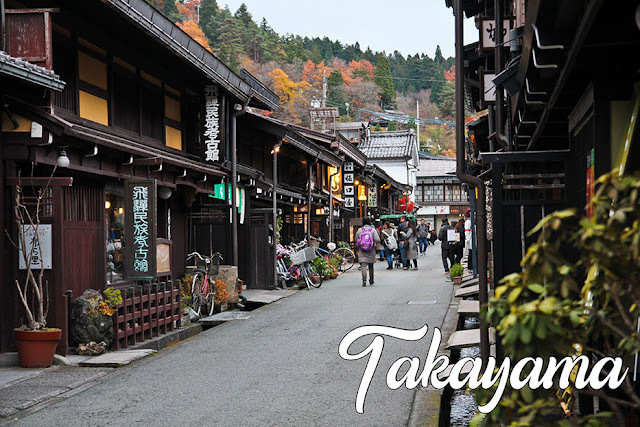 I wouldn't say it is one of the best ramen places out there, but if ramen is your comfort food, then this is the place to go if you're traveling in China. 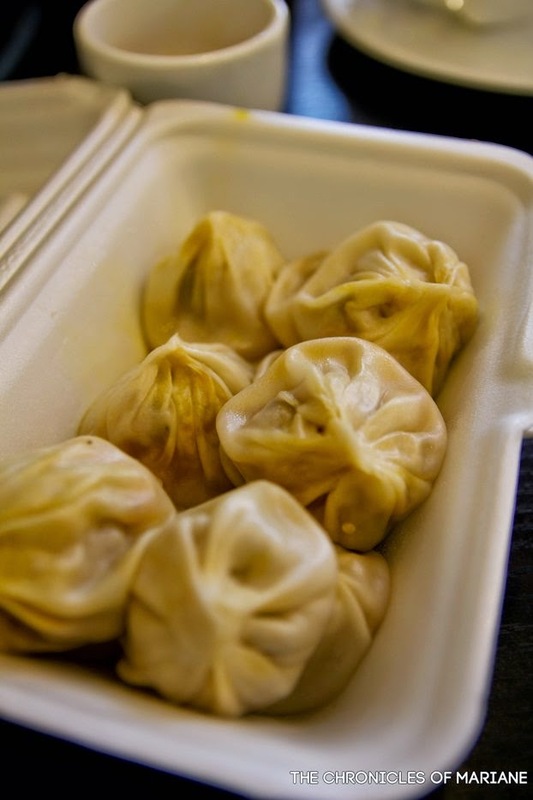 A trip to Huanghe Road could take you to two of Shanghai's treasures when it comes to dumplings, Yang's Dumplings and Jia Jia Tang Bao. We went there by 9AM and we were surprised to see long line of people waiting for their orders to be taken in both of these restaurants. Even with a number of people waiting at Yang's dumplings, the service was fast, so we didn't have to wait too long for our dumplings to be served (around 10-15 minutes to queue). 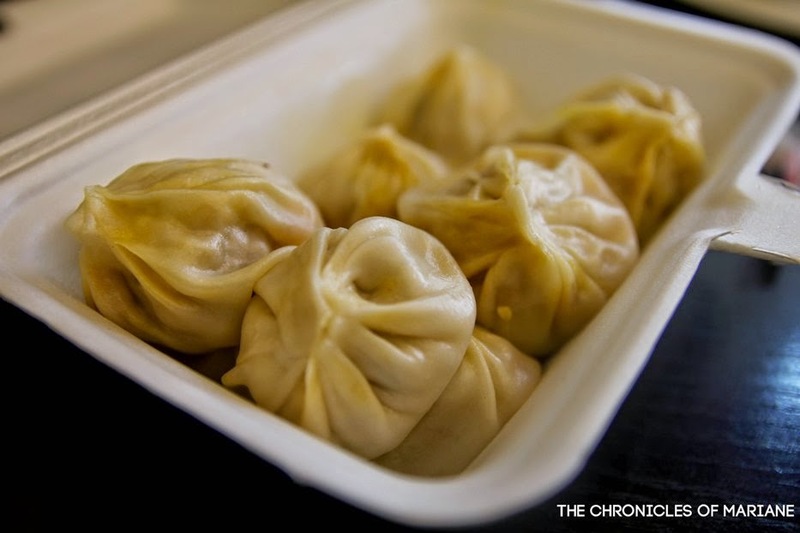 Yang's dumplings, a chain of store that has branches spread all throughout Shanghai, and even to other provinces such as Hangzhou, has become known for its specialty, the shengjianbao, or pan fried pork buns. They also have other items in the menu like different variety of soups but the pork dumpling is what's worth trying. We've had the pork wonton soup (5CNY) when we visited Hangzhou but I found it too salty and the broth tasted like the free broth you would get at your local karinderya. The wontons were also quite small and there was not much meat inside. The main star here is definitely the pork buns, which are raw pork dumplings cooked by frying and then steaming. 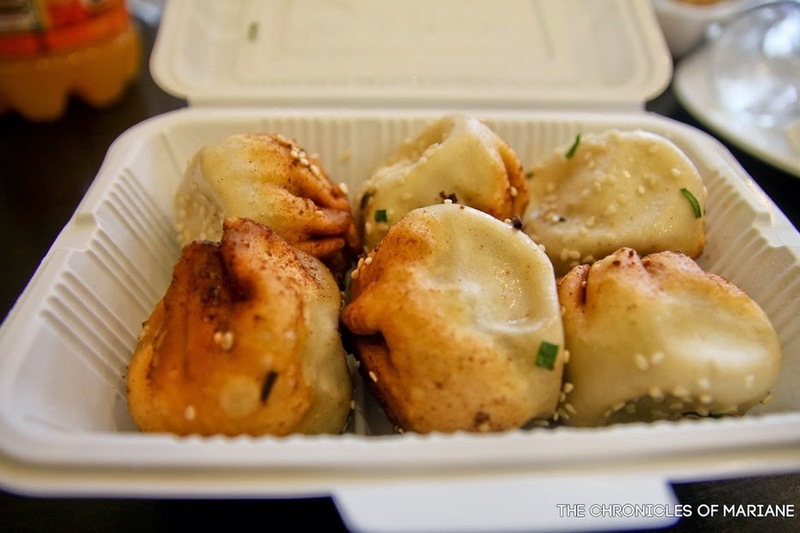 The crispy outer skin topped with sesame seed is a bit thicker than other dumplings and is almost prepared the same way as the xiao long bao. Just across Yang's Dumplings is another famous hole-in-the-wall restaurant in the city, Jia Jia Tang Bao. They specialize in these dumplings called the xiao long bao, steamed meaty buns that have originated in Jiangnan region. We got in line here around 9.30ish and was only able to have our orders taken a couple of minutes before 11am! The place was soooo jampacked and I thought the service was a bit too slow too, though this is maybe beacuse they create the dumplings from scratch, same with Yang's Dumplings. Also try to come early, as I have mentioned, the queue could get very long, and some of the dumplings get sold out as well. We've had some issues having our order because the menu is only in Chinese, so we just got what was available that day. A kind fellow told us that we got the crab and pork xiaolongbao (12pcs for 22CNY). When we got our orders, there was also no available seat inside so we opted have it to take away. this magical xiao long baos :D thumbs up! Wow, the reviews online were not wrong, these really are high quality dumplings! The translucent wrapper was thin but it didn't break off once we tried to get it with our chopsticks. The hot soup gave out the umami taste and the meat was soft and flavorful. The taste was definitely better than the xiaolongbaos I have had in Manila. We were not able to try the xiaolongbao at Din Tai Fung but I can attest that these winners are so yummy and filling! 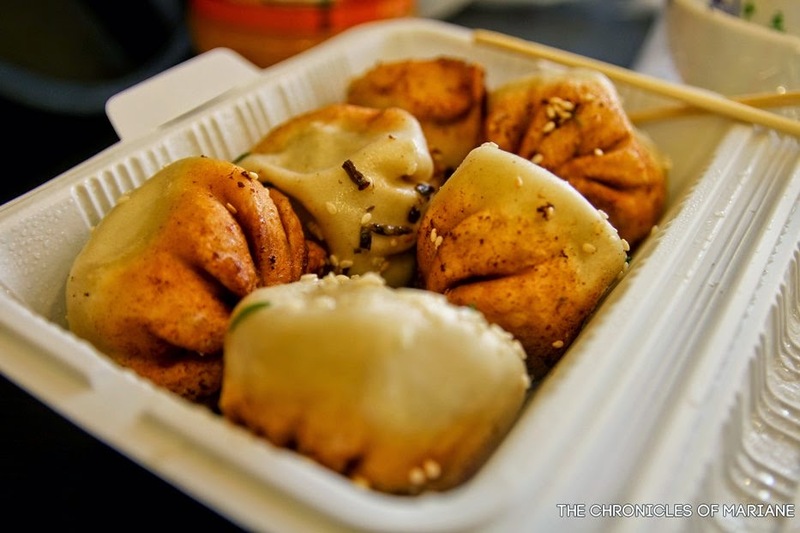 Shanghai has much to offer aside from its tall skyscrapers, there are dime a dozen of cheap grubs that can surely prove to be worth your money! Something to look forward to every time you visit Shanghai! Glad to see you enjoying Jiajia and Yang's. Good deals for such authentic good food huh? I'm jealous of the cheap ticket you're able to get for your Shanghai trip. Takes me about CAD$900!